Jobsite Location: A 495,454-square-foot industrial facility (Home of the new distribution center for Electrolux, a Swedish-based global appliance manufacturer) in Minooka, IL. Project Scope: 62,524 lineal feet of striping, 11,665 polyurethane characters, and 31,262 square feet of acrylic clear coat concrete sealer. Duration of Project: Based on the scope of work, this project spanned the course of 10 days. Procedure: We had a big task with this MASSIVE industrial facility! The single-story distribution center features 32-foot ceilings, 162 exterior loading docks, and four drive-in docks. Work kicked off with layout and striping 2,233 product bays and 11,665 characters. Once the striping was complete, an acrylic clear coat was applied to seal the concrete. 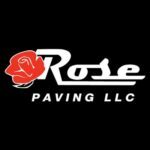 Rose Paving was contracted by Kenco Management Services to provide identification markings for product storage at the facility. Products at the distribution center are dispersed to retail stores throughout the Midwest. 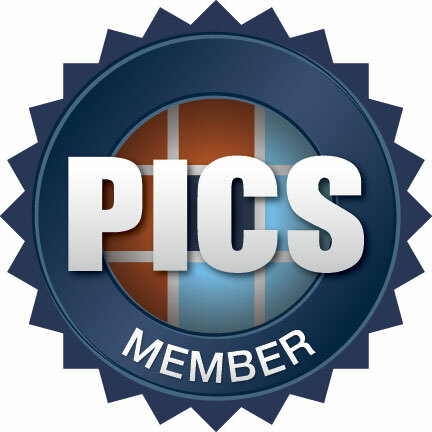 Click here to view more jobsite photos! Got a question for the paving experts about concrete striping or repairs? Contact us or ask your question here!